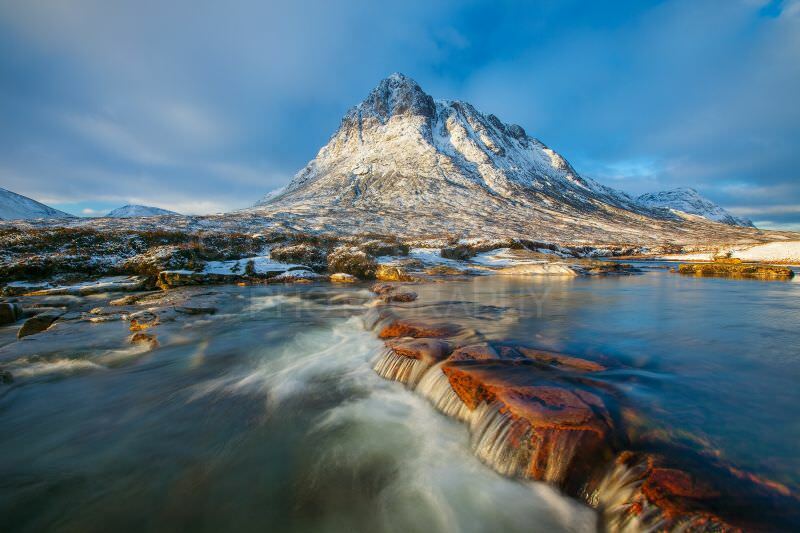 During this workshop we will photograph some of the most spectacular mountain landscape scenery in the British Isles. We will be hoping for full winter conditions with snow and Ice, but even if that doesn't occur the lighting can be extremely good in the Highlands at this time of the year. When working on the coast we should have empty beaches for that true wilderness experience! 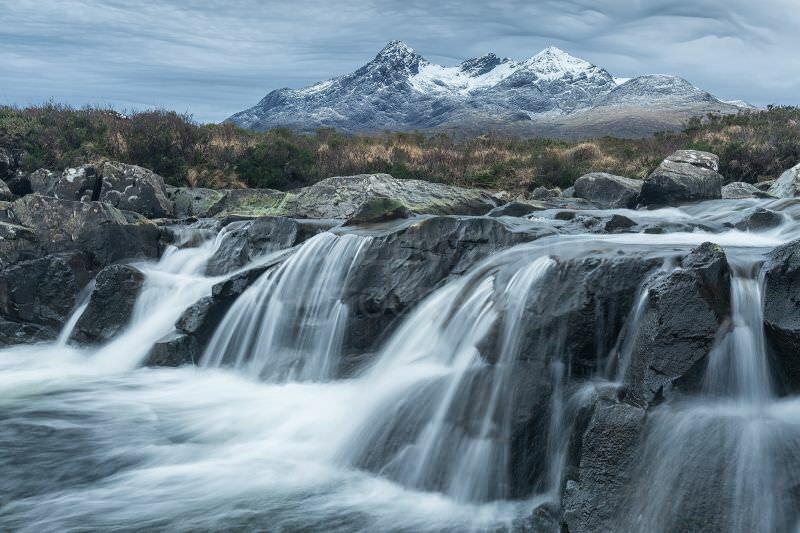 The majority of this workshop will be spent exploring the dramatic landscape of the Ise of Skye. Weather permitting we will start photographing each day before sunrise and finish after sunset. Image critique sessions will be held daily and Photoshop techniques will be demonstrated during periods of poor weather or light. We will have seven and a half days of photography in total during this nine-day trip. Day one: Travel to and overnight in Glencoe. 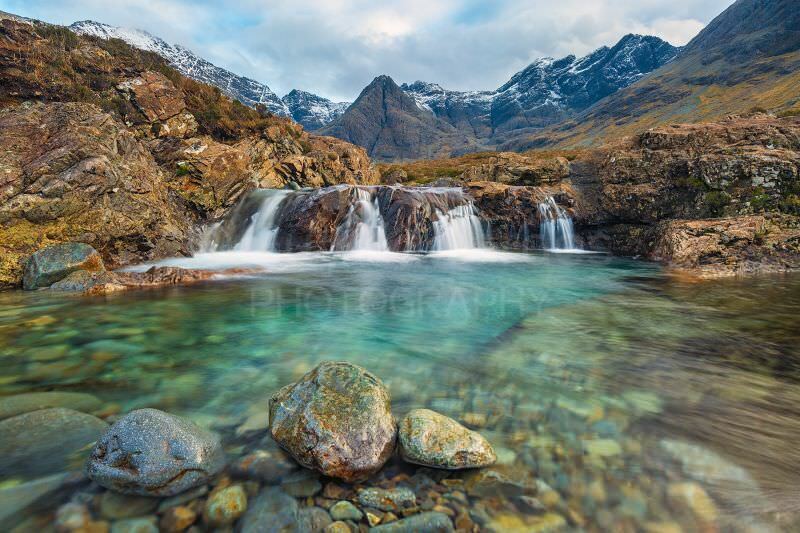 Day two: Dawn shoot at Glencoe then drive across the Western Highlands to reach our base on the Isle of Skye by early evening, photographing along the way. 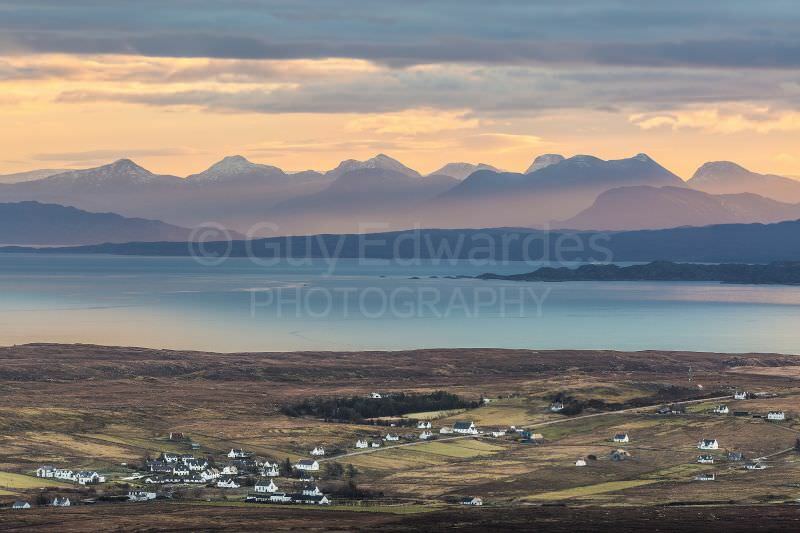 Day three to seven: Explore the Isle of Skye from our large self-catering cottage. 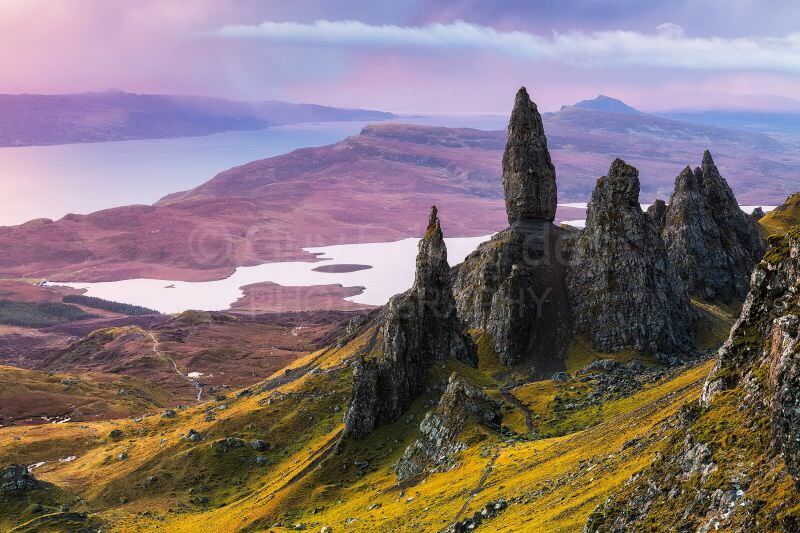 There will also be the possibility to explore some of the mainland, including Eilean Donan Castle, the Applecross peninsula and the mountains of Torridon. 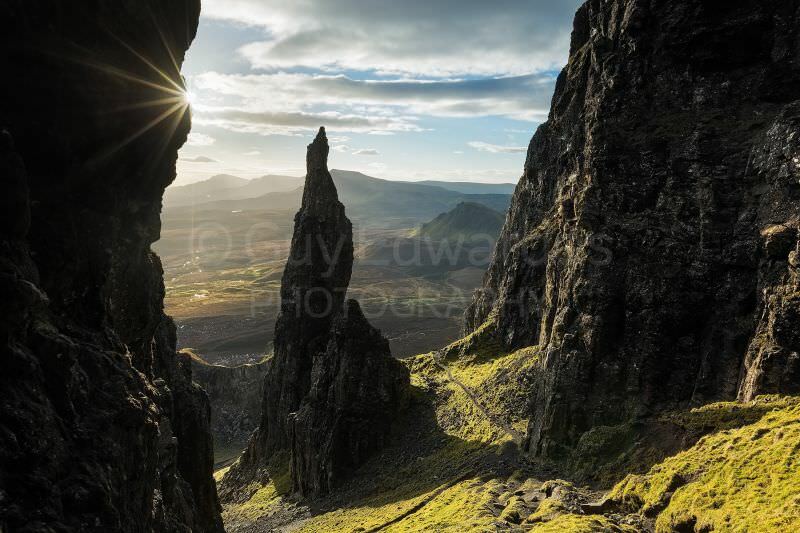 Day eight: Dawn shoot on Skye then drive back for an evening shoot close to Glencoe. Overnight Glencoe. Day nine: Dawn shoot in Glencoe then depart for home. Participants will travel in my vehicle during the workshop. Wherever practical I will collect people on my way up Scotland. I can also collect from Glasgow airport.